Many of the most commonly used Chinese characters are polyphones. With their linked phonetic and semantic ambiguity they represent an added burden for anyone learning to read and write Chinese. This dictionary helps lighten that burden by providing full information on the pronunciation and use of polyphonic characters. 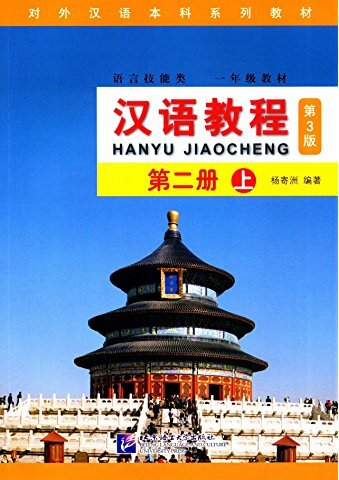 It is an up-to-date guide suitable for students of the Chinese language at all levels and for teachers as well. Covers a corpus of 386 frequently used polyphones. Each reading and each meaning is illustrated with example words, mostly with example sentences as well. Every character has its pinyin transcription and English translation. Arranged alphabetically by pinyin spelling. A stroke-count index is provided. 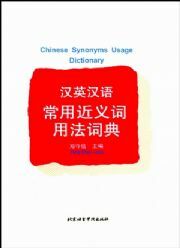 The first bilingual dictionary of this kind based on simplified characters. New Paperback 13*18 cm, 299 pp.